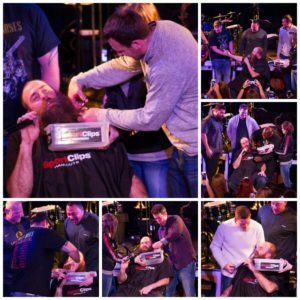 It’s Fan Friday here at BrettKeisel.com! Big Ben held his annual football camp last weekend, and one of our favorite kiddos, Burke (along with his mom, Jamie Lee Wilson) traveled all the way from North Carolina to attend! And, what did he wear to camp? His Da Beard Gear t-shirt, of course! Way to represent Burke! 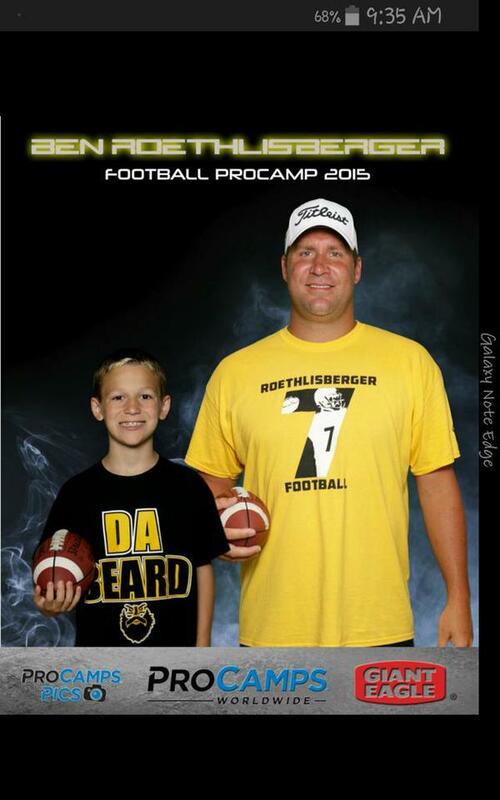 View more photos & news from Ben’s awesome football camp HERE. View a few more fan photos HERE.